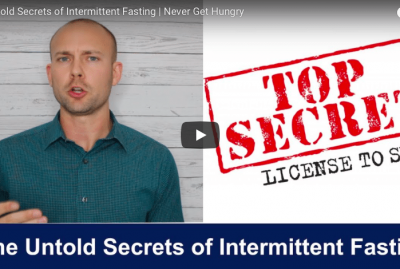 Intermittent Fasting And Insulin Resistance is a video that details how someone can use powerful methods such as intermittent fasting to overcome insulin resistance. Intermittent Fasting and insulin dependent diabetes can be a very powerful combination. Based on the research, we are now able to see a healthy diet alone is not enough to really bring down blood sugar and insulin levels. 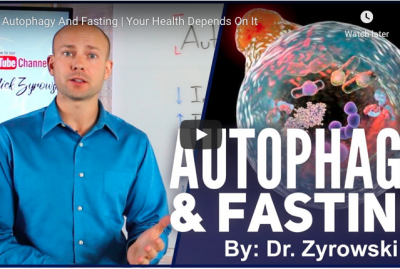 What we do see is that combining a healthy diet with intermittent fasting, it breaks the cycle and allows for us to have a reset in our metabolism so that it can function properly. If we add intermittent fasting and keto diet together, we get an incredibly powerful combination for reducing inflammation in the body and reversing insulin resistance. It is important to add that the ketogenic diet alone is very powerful for reversing insulin resistance, but add in intermittent fasting benefits and we now have in incredible way to reboot the metabolism and have it functioning properly. 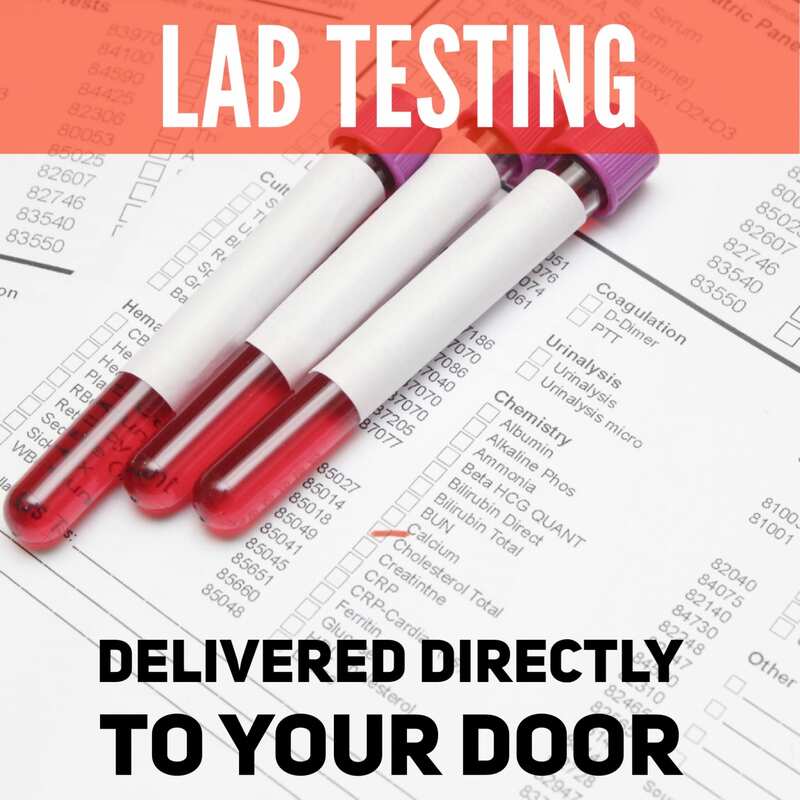 When you look at how to lower your insulin levels, commonly people are not given proper dietary advice and certainly not given advice on how they can use intermittent fasting in order to achieve greater results. 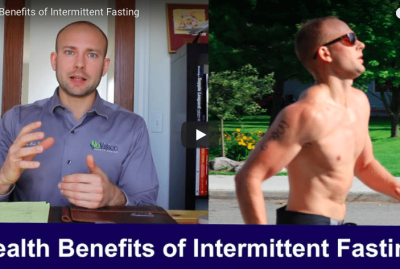 The research shows us that without a doubt if you combine intermittent fasting and a healthy diet that over a period of time you will get great results and ultimately change your health for the better and avoid serious conditions in the future. As for intermittent fasting and insulin resistance, this is a winning combination that truly changes lives. 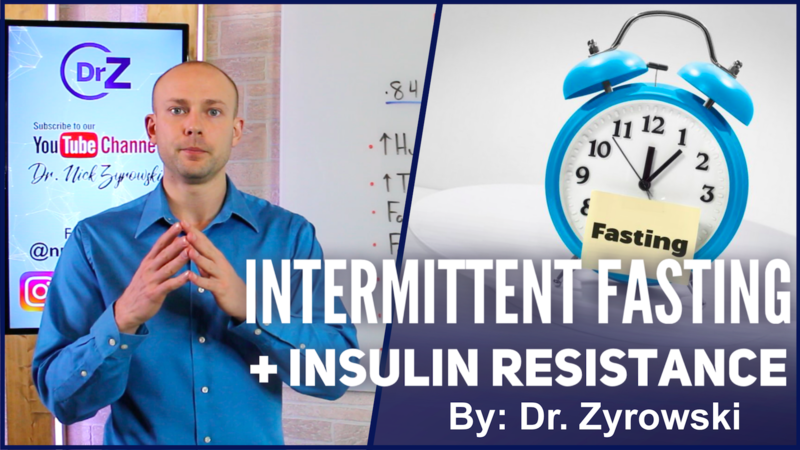 In this video, you’ll discover how intermittent fasting can help you reverse insulin resistance. 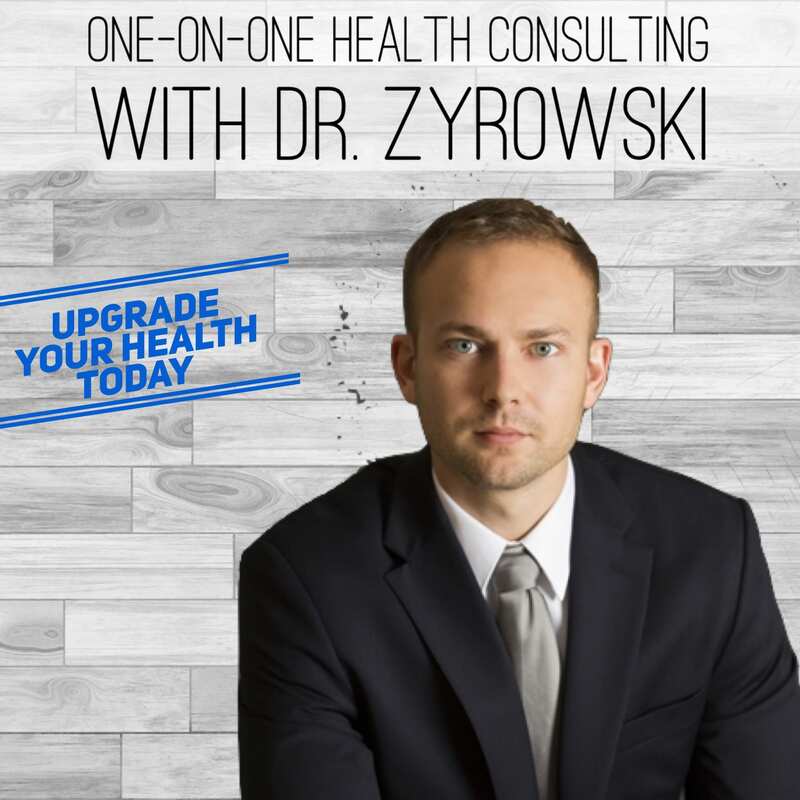 Hi Ladies and Gentlemen, I’m Dr. Zyrowski and welcome back to the channel. If you’re new to the channel, it’s a pleasure to have you here. Be sure to subscribe, hit that bell notification, and join our notification community so I can help you excel your health and your life. 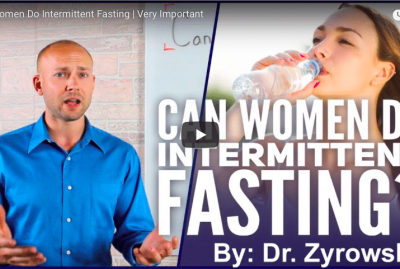 In this video, we’re talking about intermittent fasting and insulin resistance. This is a really important topic because, you know, a lot of people have this issue and they don’t know about it. Many people are actually very familiar with type 2 diabetes, where you have insulin resistance, right? You’re actually being treated for it and it’s a big problem, and if you don’t get it taken care of, then you’re going to have serious health consequences as a result. But you know what is not so obvious? Is when somebody has some insulin resistance related to pre-diabetes and it’s estimated that 84 million Americans have insulin resistance and they also find it to be one in three adults and children have this too. So, many children are consuming poor-quality diets. And then only 10% of these 84 million people actually understand that they have this problem and they’re making steps towards going and reversing it. And so, it’s a big issue for a lot of people and there’s a lot of symptoms that come out of it and it freaks people out and they don’t know why it’s happening and they go to 30 different doctors appointments. And so anyway, let’s go ahead and talk about insulin resistance, some of the symptoms that are associated with it, and also what you need to do to actually get some incredible results with fixing the issue. So, when we look at insulin resistance, essentially what it is you’re going to have a problem getting the blood sugar into the cell. And so, what happens is as a result of that, the cell receptors, you know, having some issues and the insulin’s been chronically high for very many years. So, now the cell is starting to resist to insulin. So, the blood sugar goes way up and the insulin goes way up. And so, now you have chronically high blood sugar and insulin in the body, which causes a whole bunch of different health conditions. So, we have to make sure that we focus on reversing that. Here’s some of the symptoms that will pop up out of it; first of all, increase hunger all the time. So, if these people are typically hungry – more so than the average person. But the other thing is that shows up is that when it comes to meal time or even if they are approaching mealtime, they just get extraordinarily hungry. And what happens is that they start to get shaky, brain fog, fatigue, just crashing, just angry. And so anyway, what happens is they have these huge swings in blood sugar and as a result of that hunger issue is constantly an issue. You know, conversely, you take somebody who’s on the ketogenetic diet, sometimes you have to remind them it’s time to eat because they just don’t get those hunger issues that the people do who have blood sugar issues and insulin resistance. Next is increased thirst, okay? So, these same people are going to have a problem with just being a thirsty all the time. No matter how much water they drink, they just never feel satiated. So, they just keep drinking and drinking, but still feel dehydrated. It’s a really interesting concept. But that’s how these people feel. Next is fatigue. So, wake up in the morning after a good night’s sleep, still fatigued. People are going throughout the day, just crashing all throughout the day. You know, lots of ups and downs. Fatigue is a major issue here. Frequent urination, partially because you’re drinking so much water of the increased thirst, but also, you know, these people are waking up throughout the night going to the bathroom. And also, what they’re finding is that throughout the day they’re running to the bathroom as well quite a bit. High blood pressure. Okay, now we’re starting to see that metabolic syndrome kicks in. We’re starting to see high triglycerides, we’re starting to see high cholesterol. This whole cascade of issues is coming into play and the cardiovascular system is struggling here. Tingling in hands and feet. This is a common symptom that kind of freaks people out here. But with the insulin resistance that can happen. And then also weight gain. With the insulin resistance, even if you’re doing calorie restrictive diet, essentially you have a hard time losing weight. And the reason for that is because insulin is high and insulin blunts the weight loss. So, let’s talk about what to do about this. Now, first of all, you’ve got to take the refined carbohydrates out. The refined carbohydrates are going to just skyrocket that insulin in that blood sugar. We got to take that out and focus on keeping the insulin and blood sugar very low. Next, is you ought to take out the sugar as well, okay? Because you know, not only to sugar drive inflammation, and we need to make sure that we’re knocking that inflammation out of the body as we’re focusing on healing the cell receptor, but we also want to make sure that we’re taking that sugar out because it’s going to once again drive that blood sugar and insulin level through the roof. Now, here’s the deal is when you look at diet alone, you’d get some pretty great results when it comes to just dieting and following the proper diet and fixing this insulin resistance issue. But if you want to get incredible results, here’s how you do it. You add an intermittent fasting and the reason for that is intermittent fasting is going to help you stabilize the metabolism. 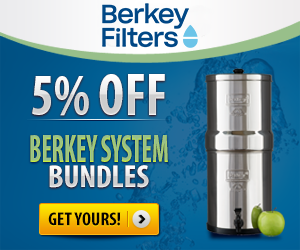 It’s going to help you drive that blood sugar down. It’s also going to help drive that insulin level down to a further extent. 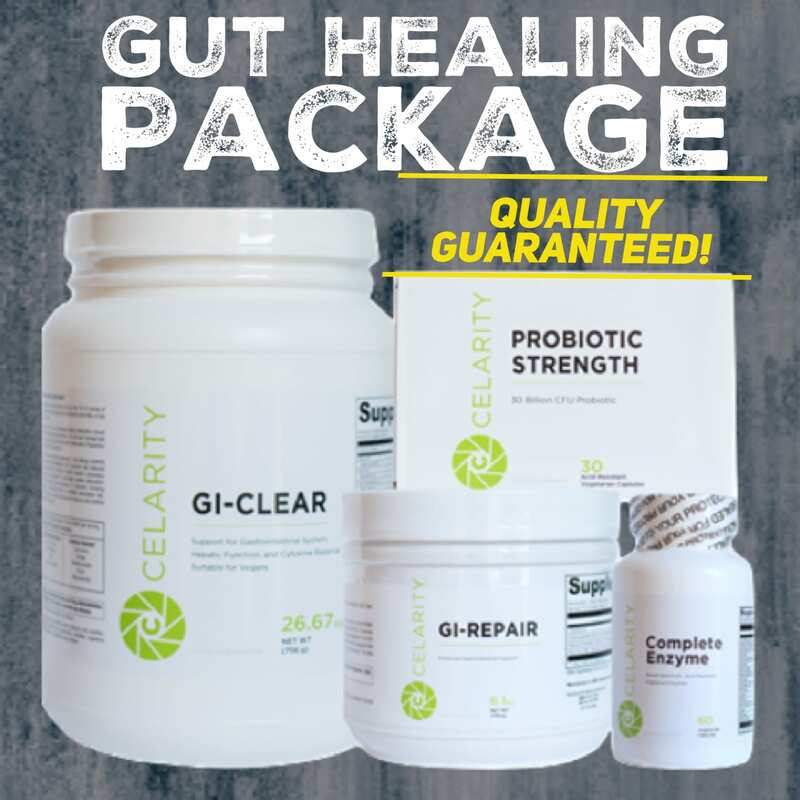 Now, the reason that this is so powerful is because it breaks a very bad cycle that’s in the body and that’s why people who are doing calorie restriction and just diet alone, they just don’t get the same good results. They can kind of get some great results while they’re putting those actions in the play, but once they’re done with it or once they try to go back to a different style of diet, everything comes back to how it was. And so, if you do intermittent fasting, it breaks that cycle and helps improve insulin sensitivity. Now, here’s actually a study on it. The Journal of the Academy of Nutrition and Dietetics – what they did is they did a study that involved 107 people. They broke these 107 participants into two groups. One of them was a calorie restrictive group and the other one was an intermittent fasting group. Now both of them followed a Mediterranean diet, so they’re both eating a good quality diet. Now the calorie restrictive group was obviously eating less calories than the intermittent fasting group. They did this for six months and basically what they found at the end of the study, both groups, the calorie restrictive group and the intermittent fasting group, they both actually went and lost weight and they actually were able to lose a bunch of fat. But here’s the problem – the calorie restrictive group did not improve the insulin problem. They still had some insulin resistance whereas the intermittent fasting group drastically improved insulin sensitivity, which is really amazing and that’s why you need to make sure that you have intermittent fasting combined with the proper diet. 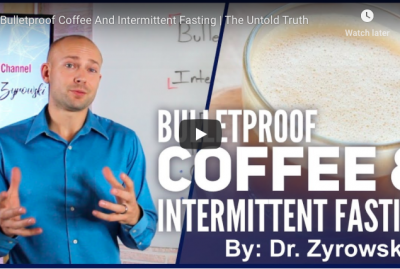 As a matter of fact, what I’ll do is I’ll go ahead and put a link below to my intermittent fasting reboot mini course that’s completely free. That’ll help you get you well on your way in order to help you clean up your diet and do intermittent fasting because it’s important that you actually do them correctly. You have to make sure you have the correct diet. You have to make sure that you are intermittent fasting properly in order to get those good results. So, like I said, in the beginning, only 10% of 84 million people know that they have this issue. Now this isn’t the diabetics, right? This isn’t that category of people. This is the people who just think that they’re completely fine, but they’re having all these symptoms and they don’t know why. And so anyway, we have to make sure that we share this message. And so, if you could share it with your friends, I’d greatly appreciate that. Give this video a thumbs up and then if you haven’t done so yet, be sure to subscribe to my channel and check out my other videos on how you can improve your health.